Constantine The Great was called in various nicknames. 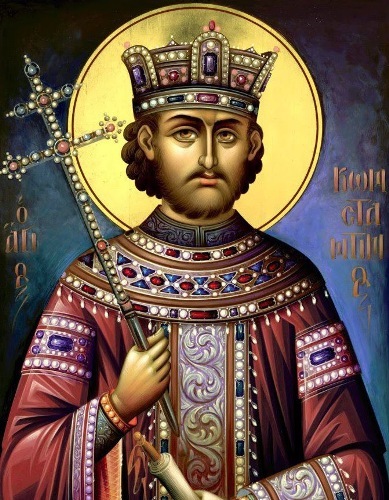 He was also called Saint Constantine and Constantine I. As I have stated before Constantine was born in the city Naissus. The location is at the present day Serbia. At that time, it was a part of Moesia, a Roman province. Who is the father of Constantine? He was Flavius Constantinus. 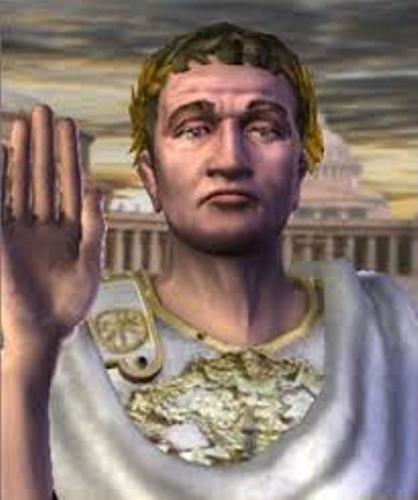 Under the command of Emperor Diocletian, he became Caesar. The position was very important since he took the second command. Flavius had to work hard to reach this position. 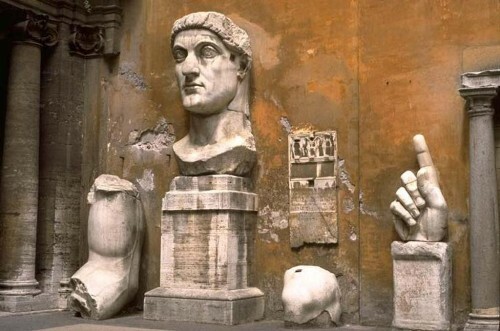 Constantine was raised in the court of Emperor Diocletian. There is no need to wonder that he had wonderful education. He was excelled in Greek and Latin. Other subjects that Constantine learned include theater, mythology and philosophy. He was kept by the emperor as a hostage even though he lived well and got privileges. By making Constantine lived in the court, his father would always be loyal to the emperor. Constantine began to take a part in the Roman army. Galerius was selected as an heir when Diocletian was sick. Check facts about Claudius here. Galerius who was appointed as the heir of emperor always saw the father of Constantine as a rival. Therefore, Constantine feared about it. There was a report which stated that Galerius tried to kill him several times, but he failed. Constantine The Great decided to join his father in Gail. He fought with his father in Britain for one year. 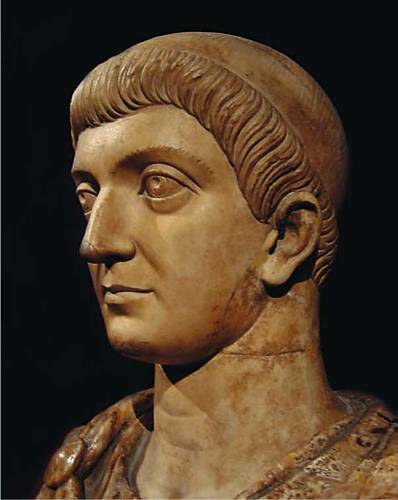 Constantine The Great was pronounced as an emperor for the Western Roman Empire when his father was sick. He was the ruler for Spain, Gail and Britain. Find facts about Cleopatra here. There were various structures that Constantine the Great built during his reign as an emperor. One of them was the Circus Maximum. 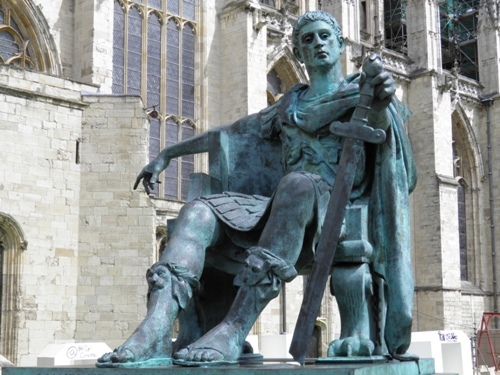 Do you like reading facts about Constantine the Great?